Ben Jones is a D.O.P and Documentary Filmmaker from Belfast, Northern Ireland. 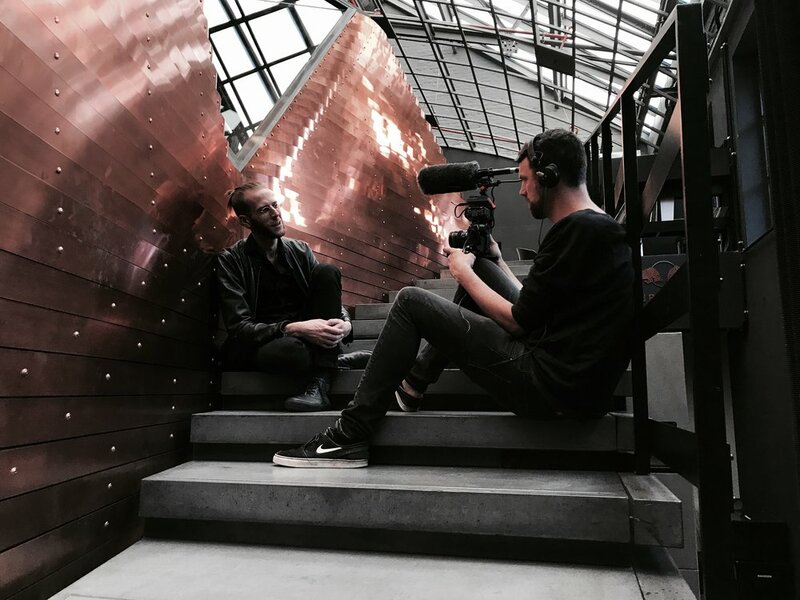 Ben has been making films for over ten years, working on a wide range of projects from fact to fiction after first discovering filmmaking through traditional film photography and animation. Recent work includes The Crossing, a 30 min documentary for BBC NI about a refugee rescue boat based on the Greek island of Lesvos. Previously Ben has filmed across the globe from New York to the Middle East. He is an experienced Cameraman and Editor providing content for Broadcasters, News agencies, film companies and corporate clients.